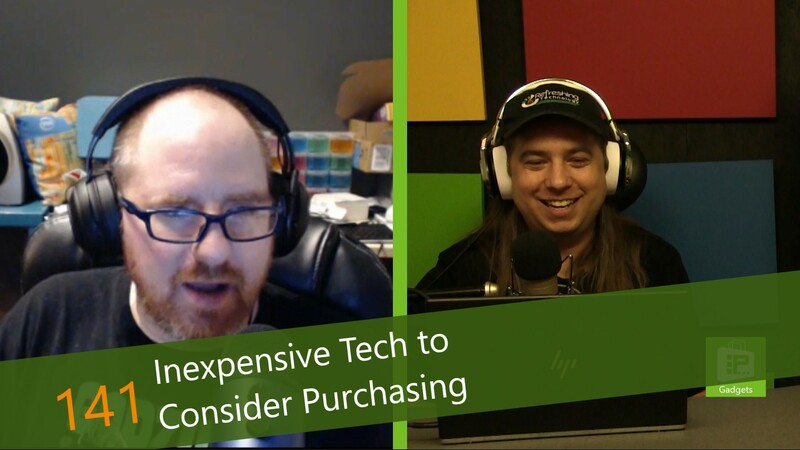 This week, Avram Piltch brings us some of the best tech on a budget. First, Avram discusses the treacherous terrain of inexpensive laptops. Usually, battery life is terrible, or screens are low resolution or very dim, or even incredibly heavy. It doesn't have to be this way, as there are some great deals under $200. In addition to laptops, Avram discusses one of the most essential computer accessories: the mouse. Inexpensive mice can be awkward to use or even overly basic. Some mice, however, are worth considering. $20 can even get you a wireless mouse from a reputable brand with navigation buttons on the side.